A fat-free, low cholesterol protein designed to fuel your workout and help you reach your goals. Proprietary blend of Natural Flavors, Sea Salt, Stevia Leaf Extract, Whey Protein Concentrate, and other ingredients. 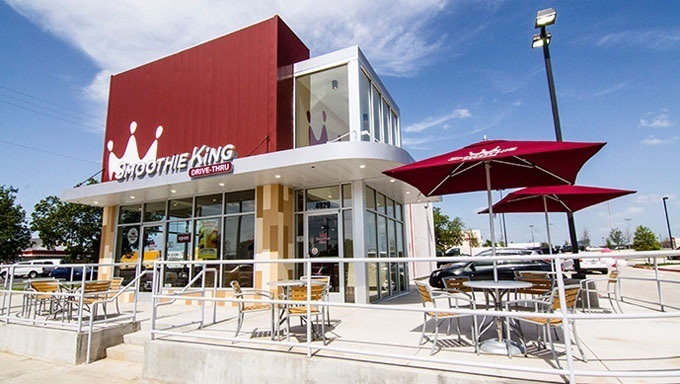 Please contact Smoothie King Franchises, Inc. if you have any questions. Purposefully blended with protein-rich ingredients to help you fuel up or recover faster. 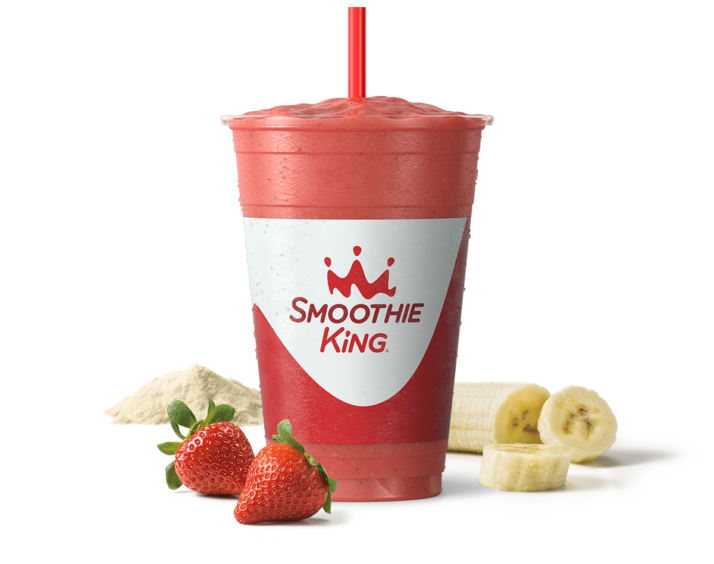 Purposefully blended to help you reward yourself or simply enjoy the day.